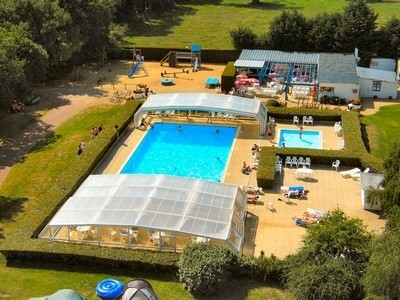 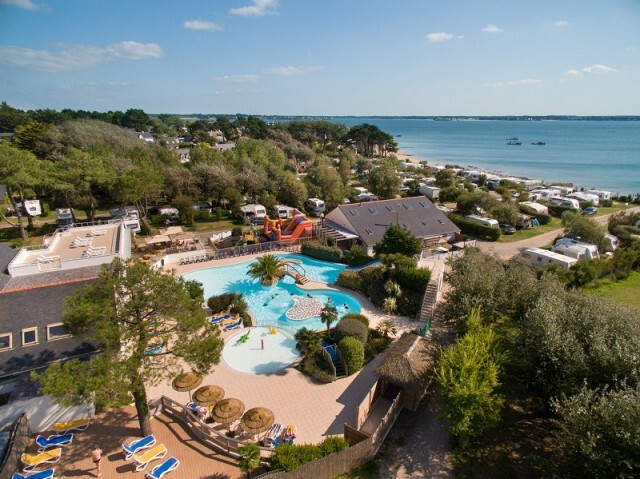 You’ve chosen the freedom and comfort of discovering the Peninsula of Guérande by camping-car. 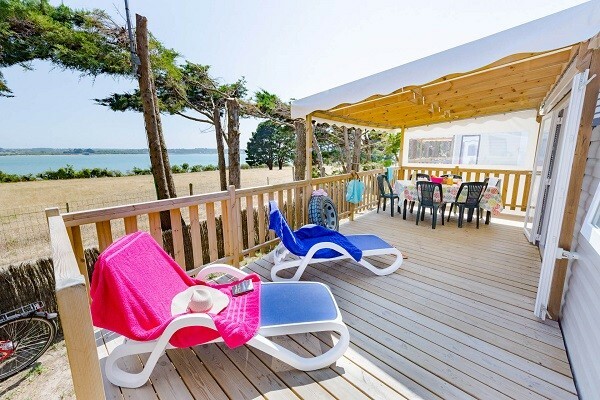 This section is especially for you! 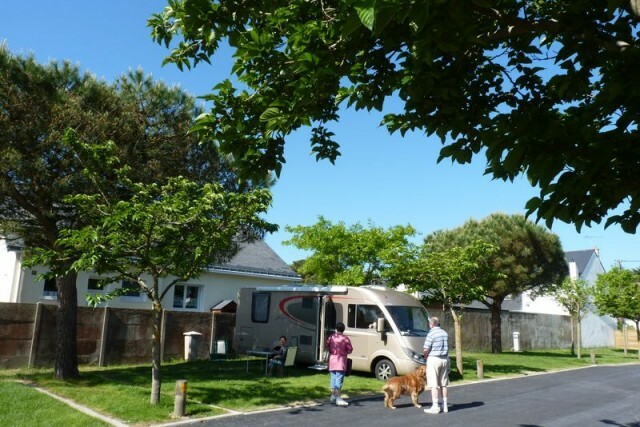 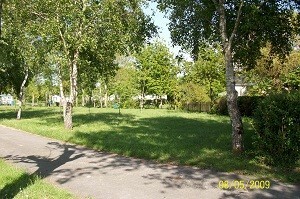 You’ll find here a list of the parking/service areas for camping-cars at your disposal in Guérande Peninsula.